DIY a sofa for yourself? Posted by centrepiecefurnishing in Behind the sofa and artworks, Centrepiece furnishings, General tips for better living. Learning how to custom make sectional sofas will allow you to create the perfect seating unit for your home. 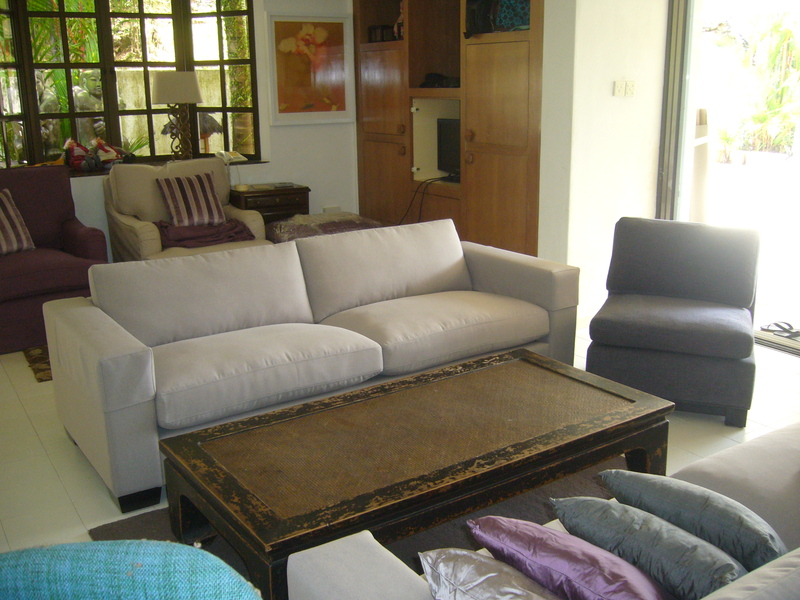 Sometimes sectional sofas can be extremely large, which may not be sufficient in any smaller space. 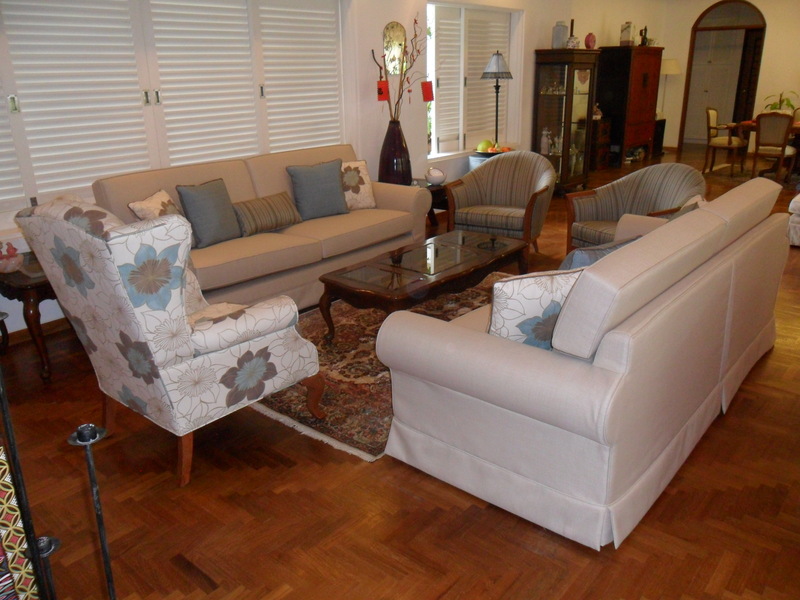 Custom making furniture allows you to create a sofa that will fit exactly how you want it in your space. First, decide the overall size and shape of the sofa. This will determine how the sofa will appear once it is finished. Once you have determined a size, figure out how many pieces you want the sofa to be divided into. Once you have determined the number of pieces, divide the total length by the number of pieces to determine the length of each. Begin outlining the furniture. On the plywood, measure and mark the length of the first piece of the sofa. You will want your base to be 10″ high, and 30″ deep. Measure and cut all four sides of the base. Nail all four pieces of the base together to create a square or rectangular base. Take the sofa webbing and staple it to the top outside of the front base board. You will want to start at each end, and evenly space them along the front board, stapling six staples into each piece of webbing. Repeat the same step on one of the side boards. Create the seating support. Take the webbing placed along the front board and stretch it to the back board. Staple the sofa webbing in the same manner to the back of the section frame. Weave the side pieces of webbing through these the entire width of the sofa, and pull them tight, then staple this to the opposite side board. Measure and mark the sofa back on the plywood board. This board will need to be around 30″ in height, and the same length of the base. Cut the back from the plywood, and nail it on to the back of the section base. Cover the sofa webbing with burlap. The burlap will protect the webbing from any damage. This should cover the entirety of the webbing, and be stapled on the outer edge of the section frame. Wrap the back with thin foam. Cover the entire front and back of the section back. Use the staple gun to staple the foam tightly to the sofa. Staples should be placed along the outer edges of the back. Wrap one to two additional layers, depending on whichever you find more comfortable. Wrap the thin foam around the base of the sofa. Staple the foam around the top and bottom of the base. Repeat this step so you have two layers of thin foam around the base. Be sure to begin wrapping at two different spots. Cover the entire section with fabric. This may take one or two pieces in order to fully cover it in a seamless manner. Use decorative tacks to hold down any overlaps in fabric, and also use tacks on the bottom of the base to hold the fabric in place. Add Four legs; one to each corner of the section base. Use a sewing machine to construct a pillow for the section. Measure fabric that is the length and the width of the section seat, and add eight additional inches. The 8” will give you a one inch rim on the interior of each lining, as well as leaving room for the 6” padding. Place the pillow on top when finished; sit down and enjoy the section. Repeat the steps for each additional section of the sofa. Arms will be about 24” in height, and are installed and wrapped in the same manner as the sofa backing. Posted on: Jul. 07, 2010 by /www.mademan.com. ermmm …. seems abit too complicated? In Fact, alot more goes into the making of a quality sofa than one could imagine. I do believe that it is not impossible to create your own DIY sofa. 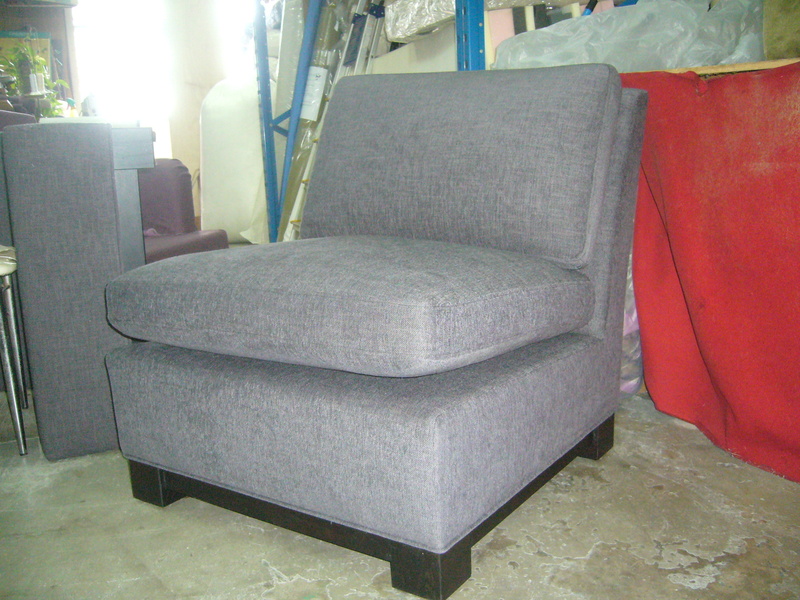 However, you would need industrial machinery and materials to produce a SOFA that will withstand the test of time. 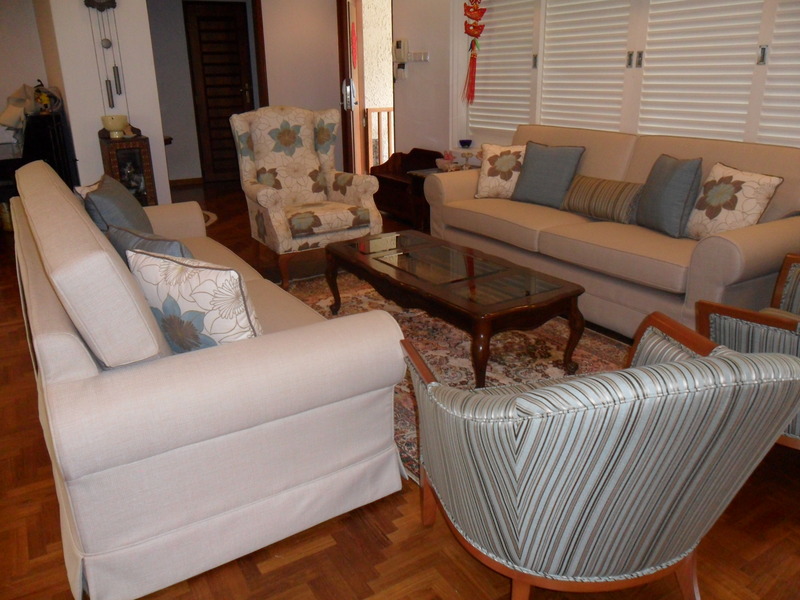 So in makes sense to get the professionals with the tools to custom make your sofa with us. Let us make it for you while you can “direct” us with your ideas. Perhaps we can take you through the steps of creating a new sofa at our workshop and you can put your hand at it too. Contact Vince Chiang 9030 5057 today and find out how you can create your own unique SOFA. Or email sales(AT)centrepiece.com.sg or Justin(AT)centrepiece.com.sg . We look forward to speaking to you soon! Why you should customise your NEW Sofa with us.